As a Trust Fund brand ambassador, you will have a part in shaping the look of our social media and how we present Trust Fund to the WORLD. This is how you can get involved. 1. By giving us your opinions, like voting on images for advertising, and movie poster ideas. 2. By spreading the word to your friends. 3. We'll give you weekly tasks, and digital download kits so you have the tools you need to share this special story with others. There will be all kinds of opportunities for you to get free music downloads, movie tickets, DVDs, and plenty of other stuff. 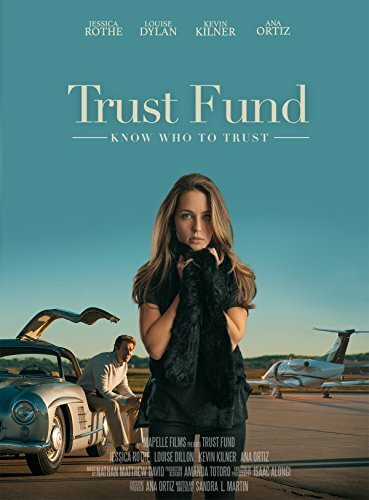 We want you to be involved with all things Trust Fund, if it sounds like fun and you're in, just fill out the form below and click submit and we'll get started! Thank you! We are excited that you have joined our team, we will be in touch.